We are counted amongst the leading names in the industry, offering wide range of Steel Band Chain that is acclaimed among the clients for high quality AND smooth operations. They are functionally advanced in nature and are performance based. We offer them in varied sizes and are delivered as per the requirement of clients. We are the stockist and suppliers of stainless steel strip band. 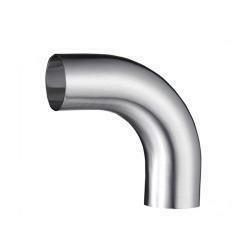 We provide our clients with an extensive assortment of Stainless Steel Dairy Bands. 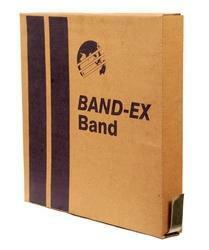 Available in varied specifications, these bands are used for diverse industrial application. Furthermore, the use of best-in-class raw material has made our range suitable to withstand extreme temperature conditions in host of applications. Installation with tightening tool CT42.